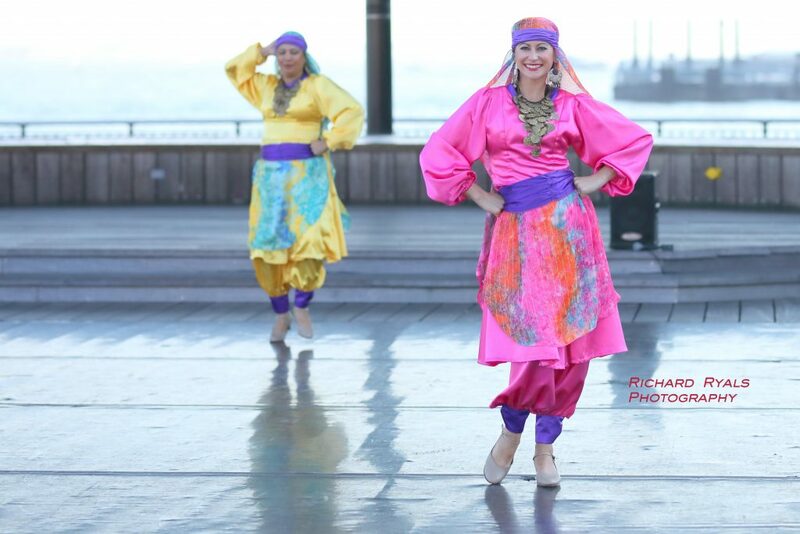 The Kennedy Dancers Inc. will host its 2nd Annual International Folkloric Concert entitled “Dances from the Diaspora,” an evening of international folk dance from migrant peoples, at 6:30 p.m. on April 4 at the Brennan Courthouse, located at 583 Newark Ave. The performances by The Kennedy Dancers, MDN Latin Dance, The Hellenic Dancers of NJ, Mosaic Dance Theatre, Reaction Dance Company, and Ennobled Dance Ensemble will feature traditional cultural dance from Greece, Mexico, Venezuela, Italy, India, and more. Renowned anthropologist, folklorist, and professor of New Jersey City University, Dr. William Westerman will give contextual backgrounds to these diverse and rich cultures, their traditions, and how these are expressed through dance. The performances will be followed by an intimate reception with light refreshments. Tickets are general admission for $15 and the show is suitable for all ages. Tickets can be purchased on line using the link below. Ticket purchase includes attendance to the performance as well as access to the reception following the performance, which includes light refreshments.